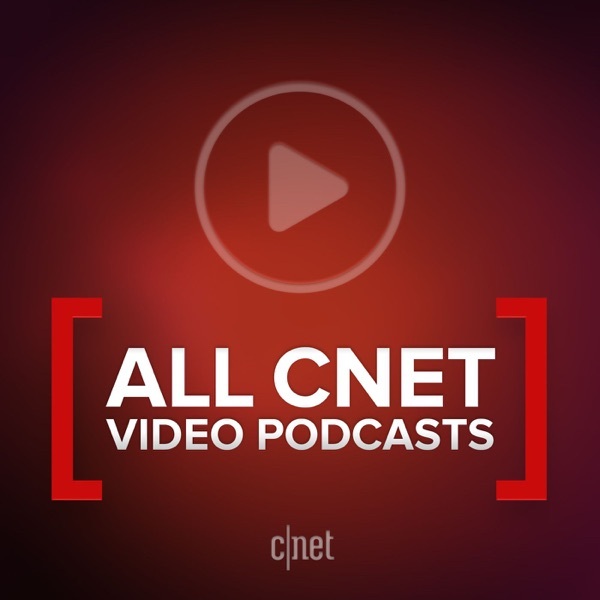 All CNET Video Podcasts (HD) | Listen Free on Castbox. There is only one feed that you need to subscribe to if you wish to automatically receive every video that CNET produces. Here's a hint: It's this one! Chevy's MyLink infotainment system is easy to use and offers up Apple CarPlay, Android Auto and a Wi-Fi hotspot. There's not too much that stands out on this mid-size crossover, but that's not necessarily a bad thing. A smart lock on your front door is a great way to add security and convenience to your daily routine. Here are some of the benefits of installing this simple smart home device. Their reactions range from impressed to dubious. You'll have to wait a little longer for Samsung's flexible phone. Meanwhile, Google is accused of retaliation by certain employees. All that and your comments on this episode of Alphabet City! Plus: Chevy recalls 113,000 tiny Trax SUVs, and Ford Europe put automatic braking on a shopping cart. When your car won't start, replace its old battery with the best one. From The 3:59 Show: You might not be paying with money for that pirated stream, but you're certainly giving up something. The always-sensible Corolla wears its normcore aspirations on its sleeve. And the Blade 15's getting an OLED option. Derive is some great TECH! HA! Just a bit late to the party guy's! This is a mind-blowing podcast. It collects all of CNET’s high definition video podcasts and allows you to subscribe to them at once. How much better can it get? Just a little more, as it turns out. Unfortunately, this podcast only ever lists the ten most recent episodes. Due to the sheer volume of episodes CNET publishes every single day, you end up losing access to older episodes if you return to it after a few days. I would really appreciate it if that was fixed. But apart from that, it’s just one of the best podcasts on the iTunes Store, if not THE BEST. And the fact that it’s free just makes it all the more awesome. Thank you for giving this to us, CNET. This Is A GREAT podcast!!! Updates everyday with many shows!!! Can't believe that not that many ppl have reviewed... Go CNET!! !